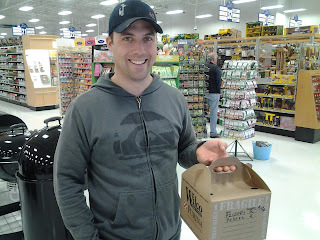 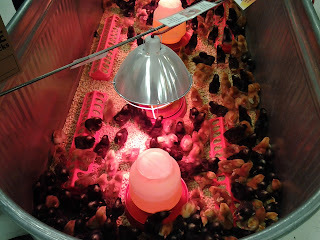 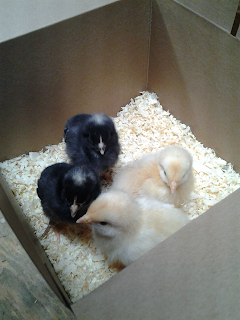 We visited our neighborhood Wilco store and got some chickens! We got 2 Buff Orpingtons and 2 Barred Plymouth Rock. 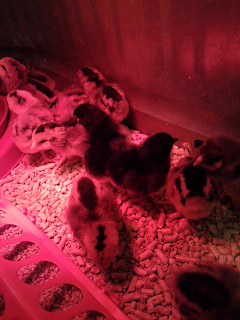 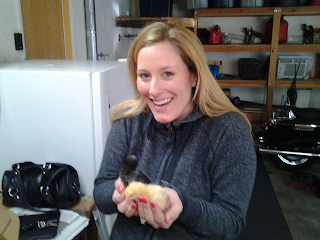 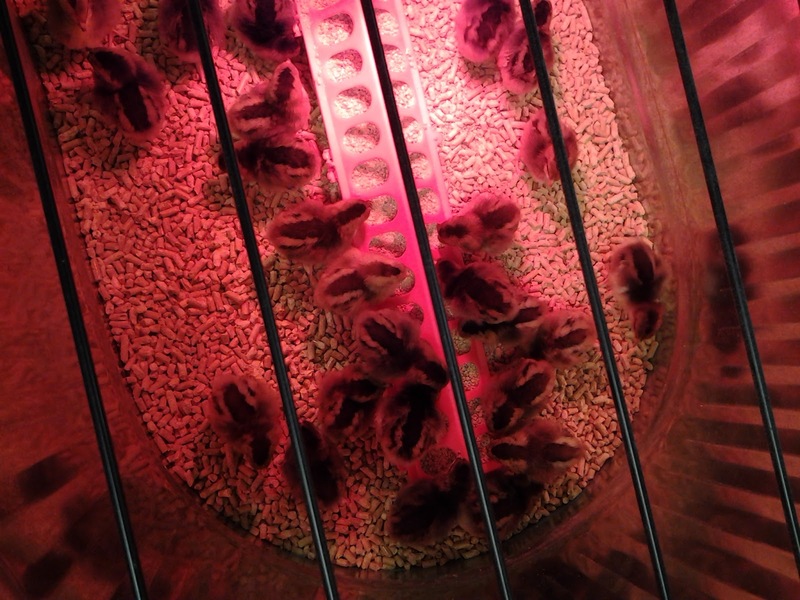 They will live in the garage with their heat lamp and in about 6 months, they'll lay eggs!